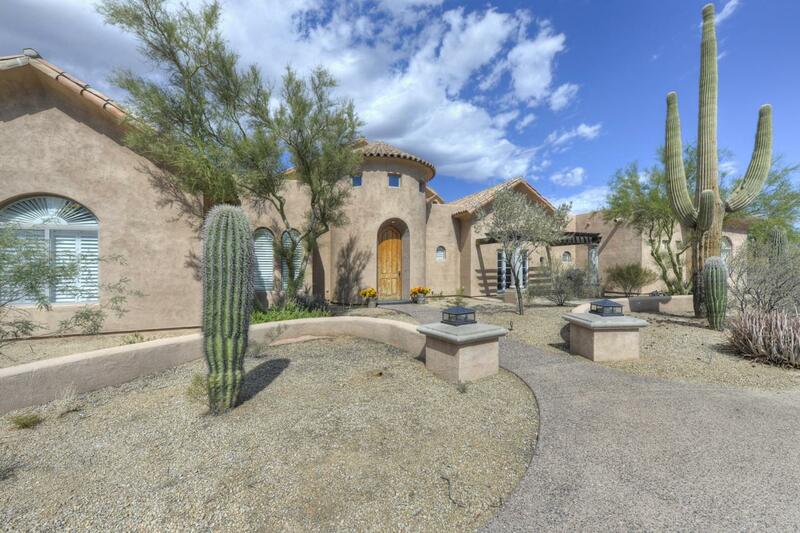 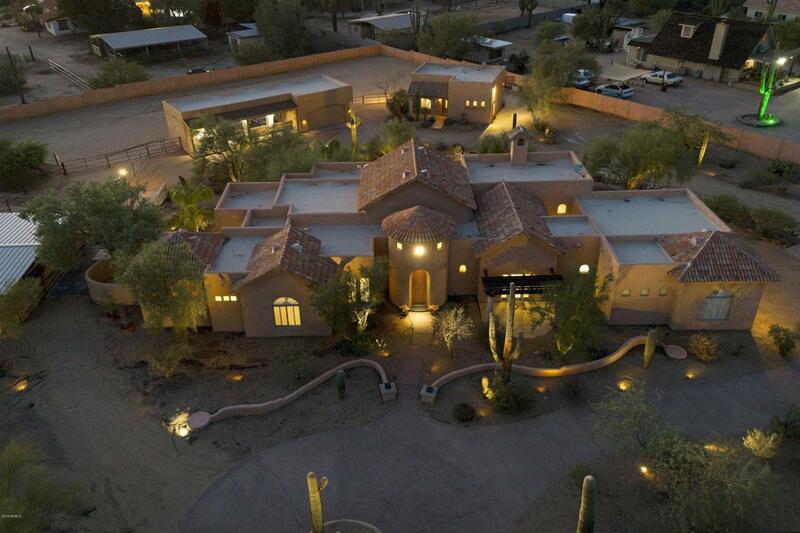 Horse Lovers and Car Collector Buffs... Desert Resort Style living awaits.....welcome home! 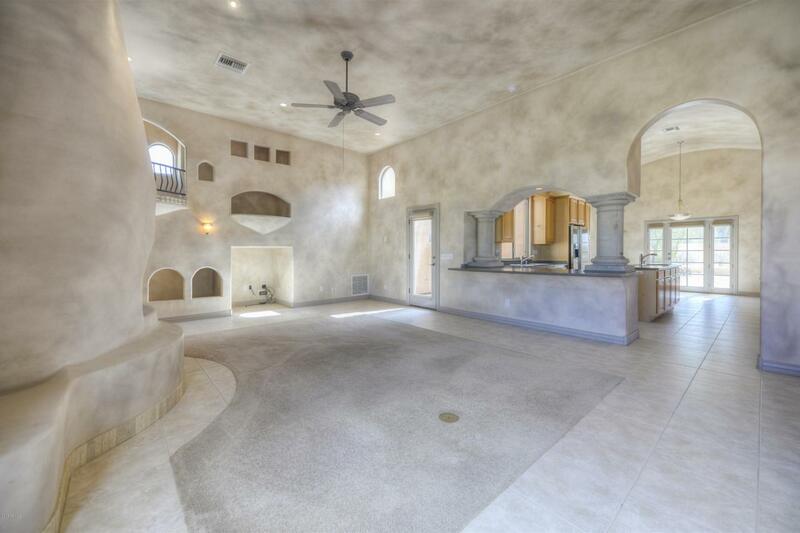 This timeless Spanish and Mediterranean inspired estate is a ''must see'' on your home search and you'll love the convenient location situated in the heart of North Scottsdale, close to everything important to you and no HOA fees!This 2 acre paradise will amaze you as you drive through the private electronic security gate into the ultimate privacy of this majestic compound, completely enclosed with 6 foot stucco walls. 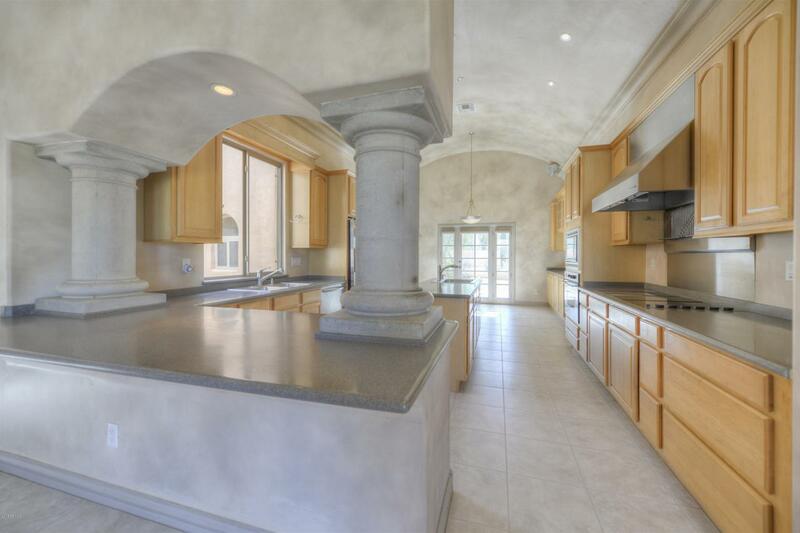 Your senses come alive with the elegant architecture but yet practical floorplan in this 3,480 square foot 3 bedroom, 2.5 bath home, complete with Cantera Stone pillars and tall, sweeping ceilings.